premium domestic technology and electrical parts. Chinese "High and New Technology Enterprise" in 2017. We also attained ISO9001 and CE certifications. 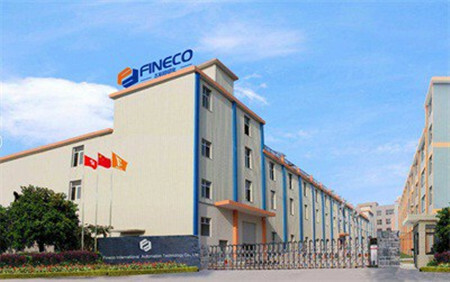 Fineco regards "Reasonable Prices, Efficient Production and Good After-sales Service "as our tenet.